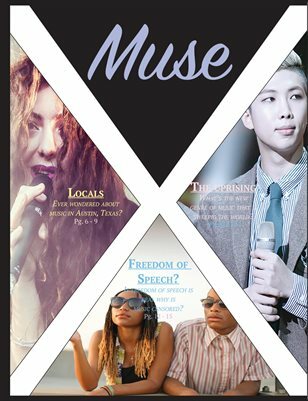 Austin music, the truth of censorship and the growth of K-Pop music. 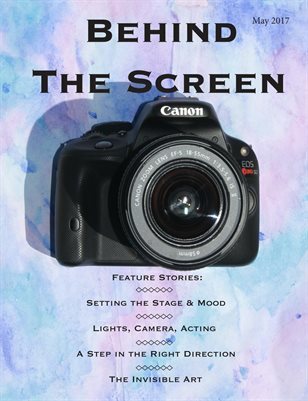 Spring 2017: "Behind the Scenes"
This is a magazine about music. 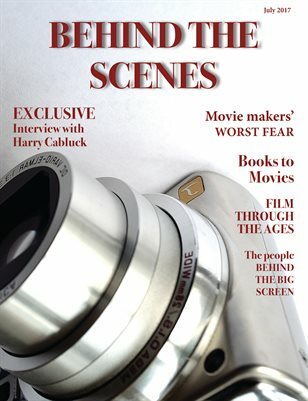 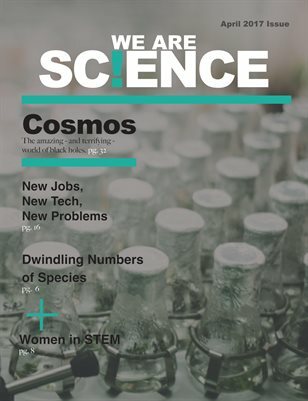 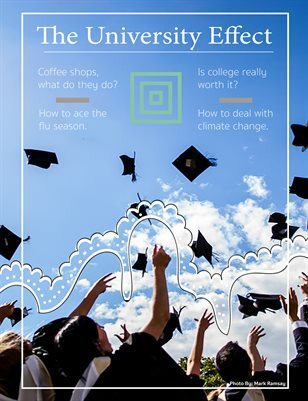 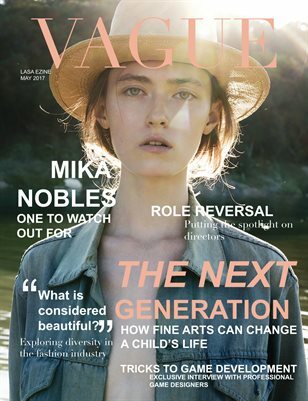 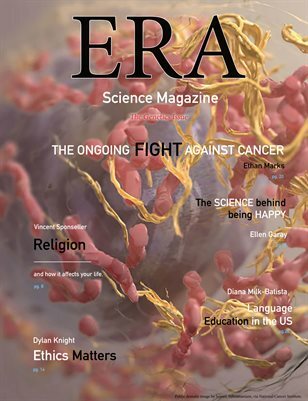 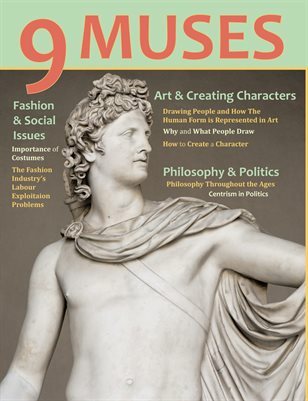 A magazine with many different topics and ideas, all combined for your reading pleasure. 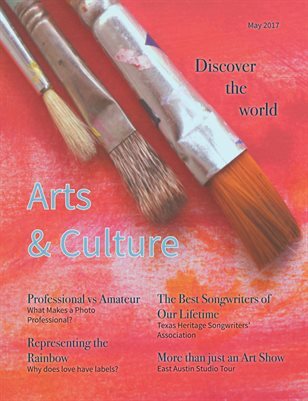 Arts & Cultures is an Austin based magazine made in 2017. 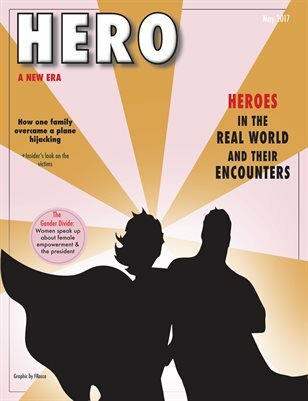 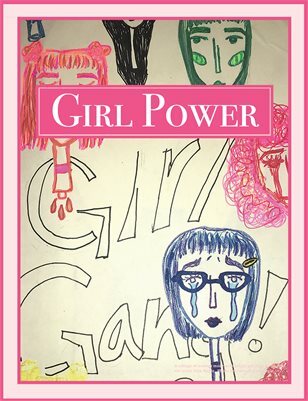 It includes music, art, photography, and LGBT stories. 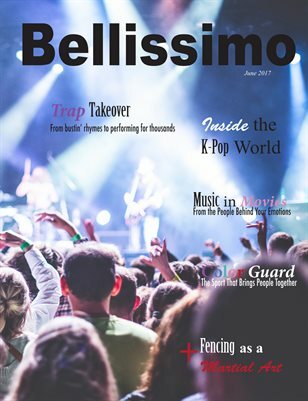 If you like activities that involve music, dance, fitness, sports then this is the magazine for you. 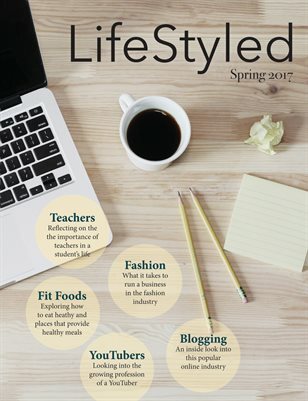 Lifestyled is a national magazine that includes topics spanning from food to fashion and everything in between. 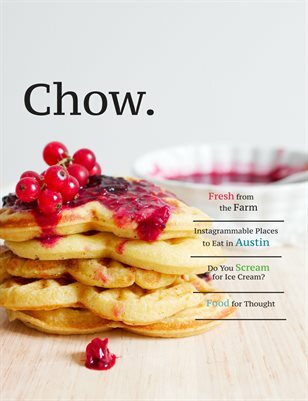 A look into the farm to table process for local Austin restaurants. 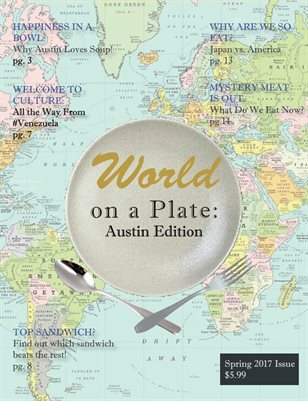 Get a closer look at all things Austin. 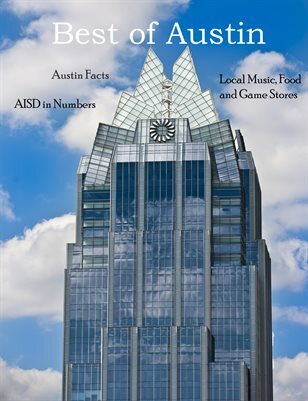 This issue highlights businesses, and entrepreneurs in Austin. 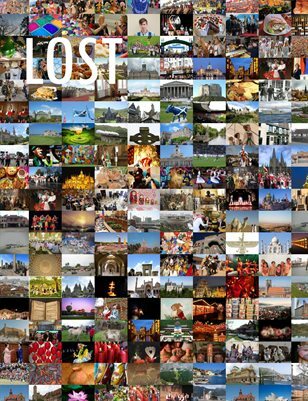 Come explore the wonders of the natural world! 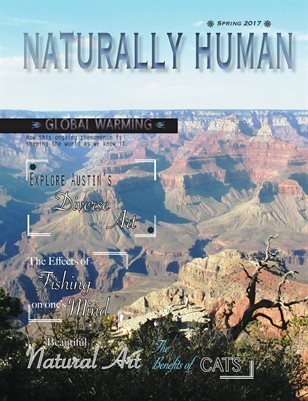 From fishing to cats to art to the environment, Naturally Human has it all. 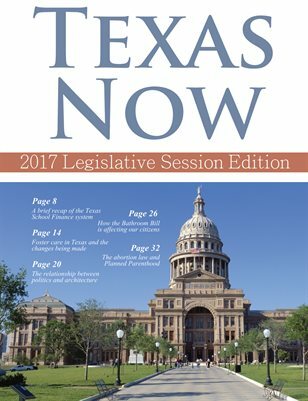 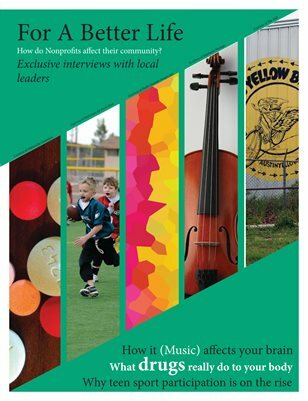 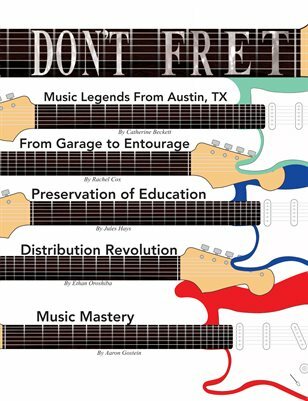 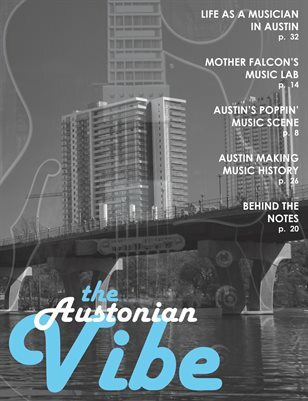 This magazine is about the state of the Austin Music Industry, from past to present, and it will enlighten readers on the subject of Austin music. 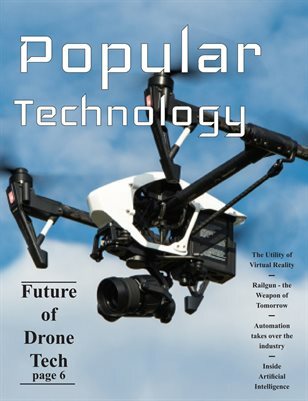 Learn about the past, present, and future of technology. 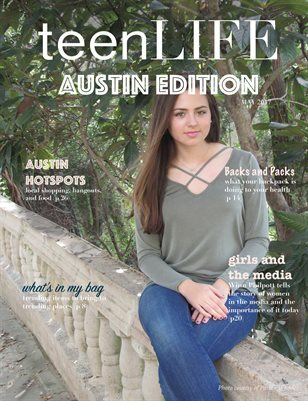 Thank you for reading our entertainment magazine! 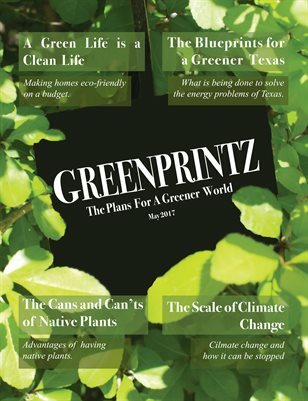 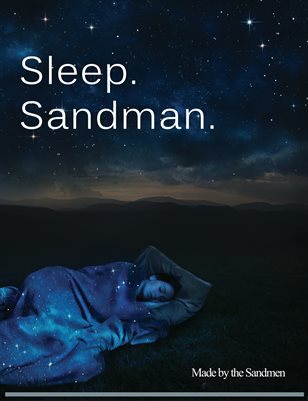 We really worked hard on this and we hope you enjoy reading it! 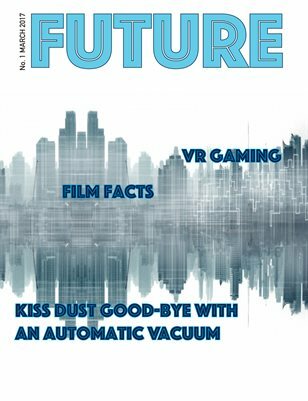 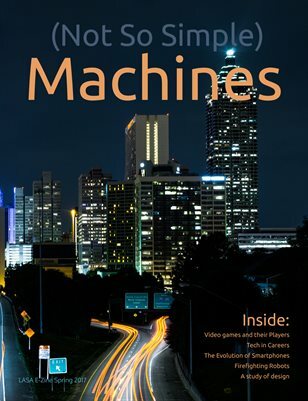 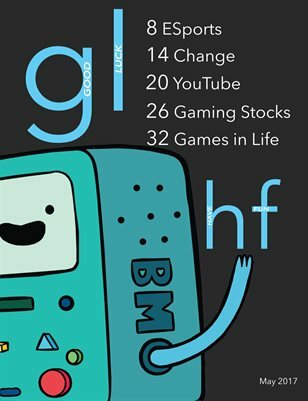 This magazine explores all the aspects of the gaming industry. 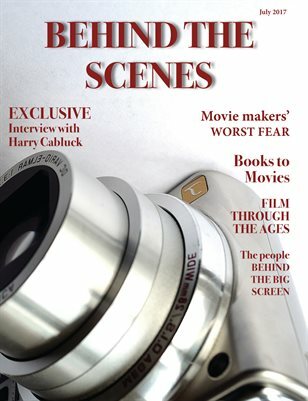 An inside look on what goes on behind the scenes of your favorite films. 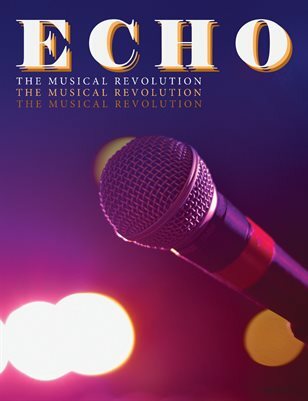 "Echo" is a musically centered magazine that explores the relationship between the developing world and the art of music. 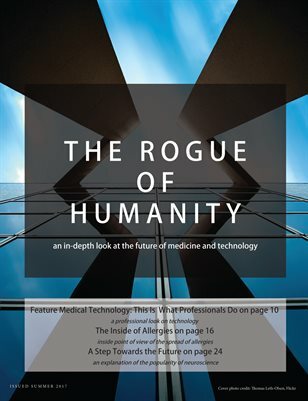 The Rogue of Humanity gives an in-depth look at the future of medicine and technology. 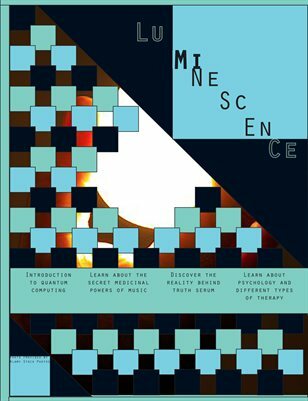 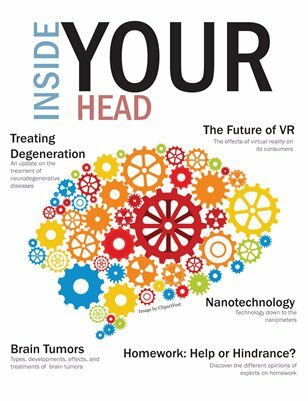 Inside Your Head is a magazine about the brain and the effects of modern technology. 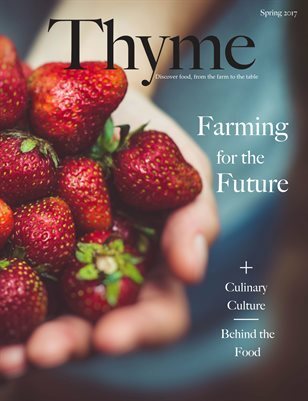 How the food we eat gets from farms to our tables. 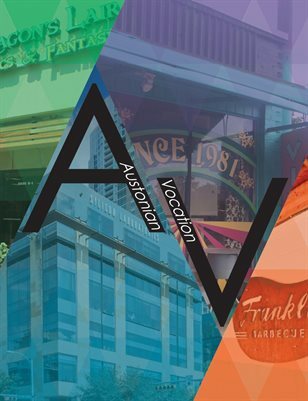 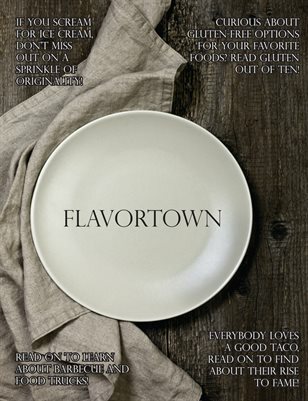 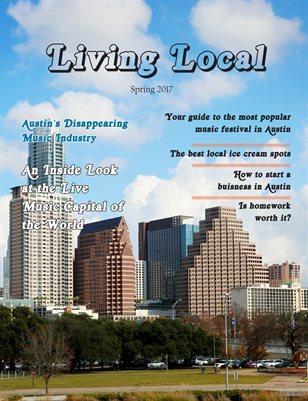 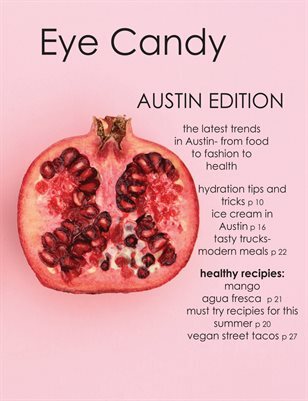 This magazine is an exploration of various facets of local business in Austin. 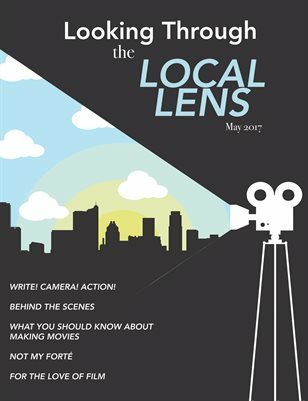 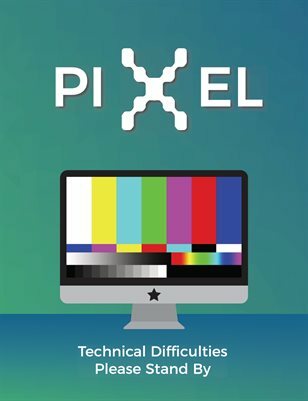 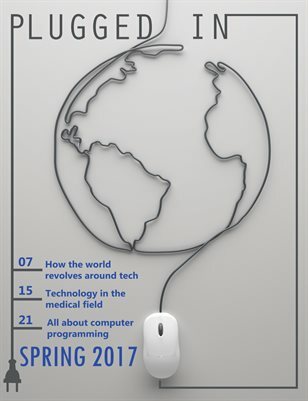 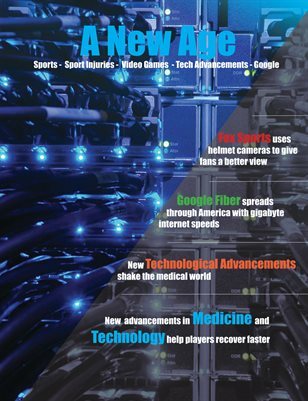 Tech magazine made for Spring 2017 of Ezine.